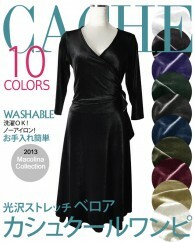 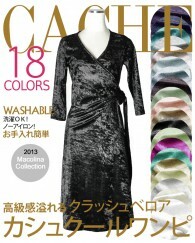 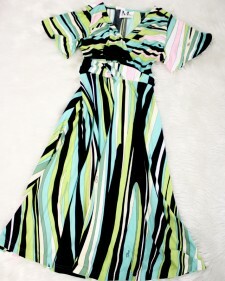 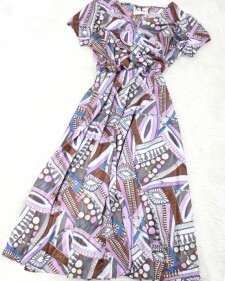 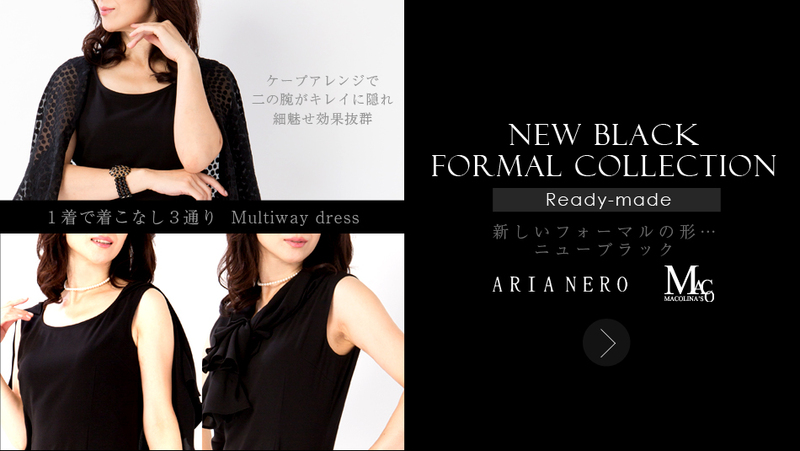 / すべてクリア Summer Cache-coeur dress of the vivid multicolored. 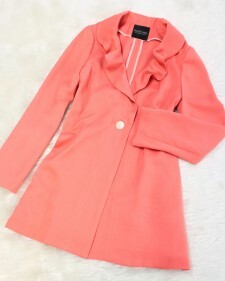 Long cardigan of the cute coral pink. 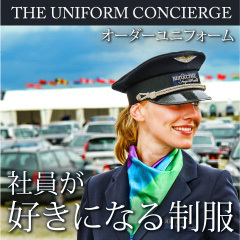 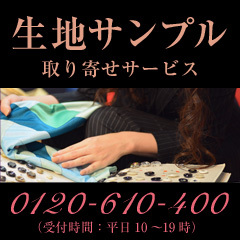 お花が広がる素敵なアンサンブルワンピース♪/Dress ensemble of the floral design. 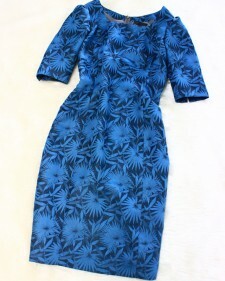 Satin blue dress of the race sleeve. 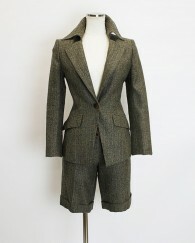 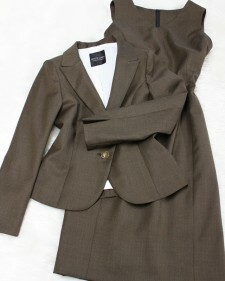 Cute style dress suit of the brown. 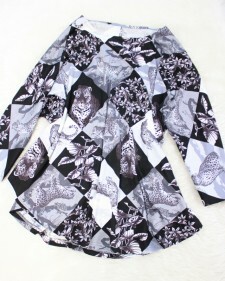 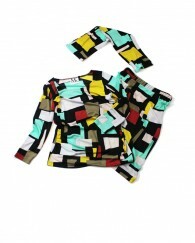 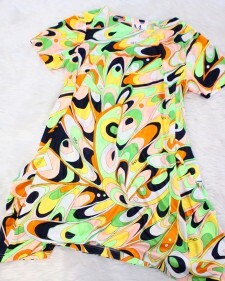 Dress-like cut sew shirt of the green Pucci. 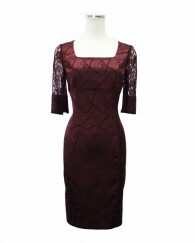 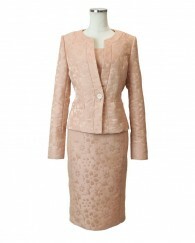 Pink lace material dress like spring. 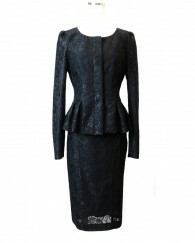 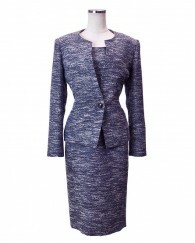 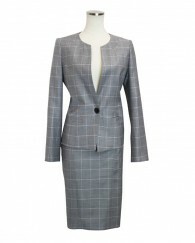 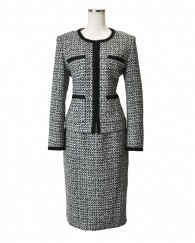 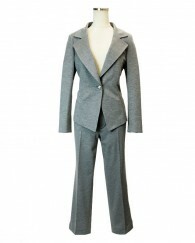 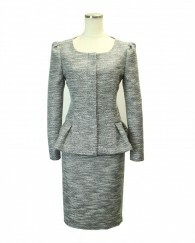 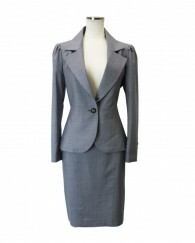 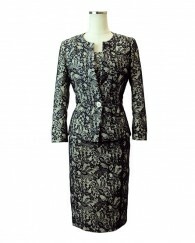 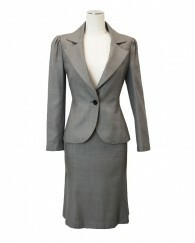 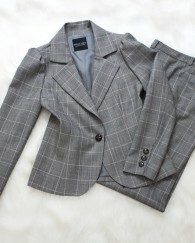 Gray checked elegant flower suit. 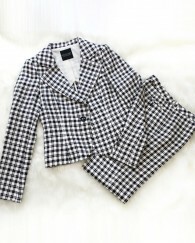 Stylish half pants and jacket. 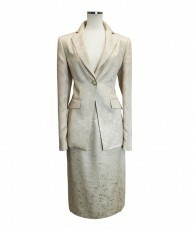 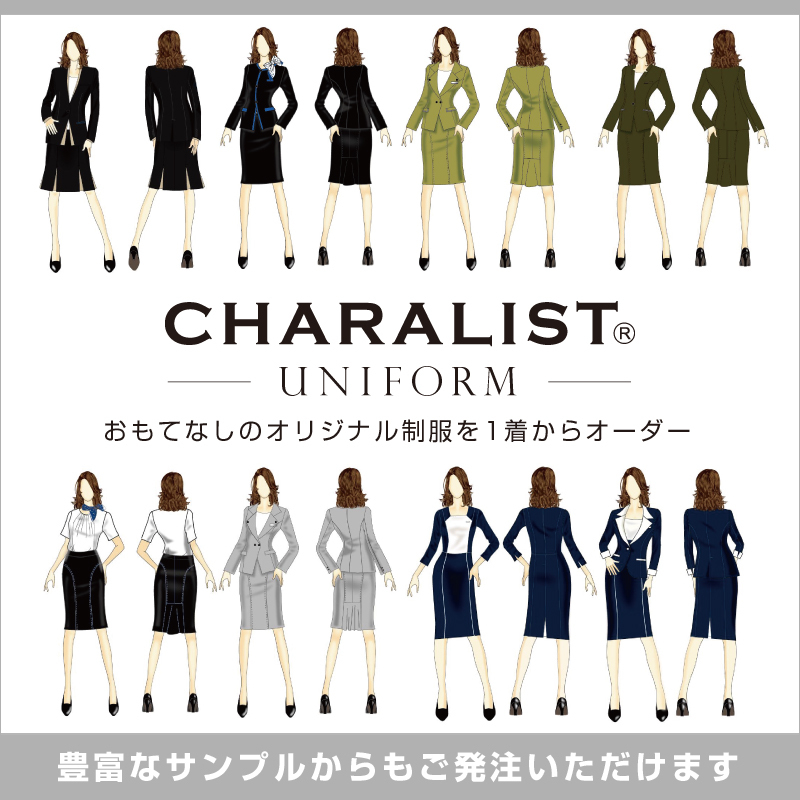 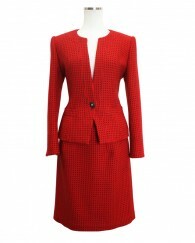 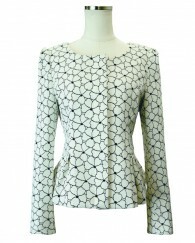 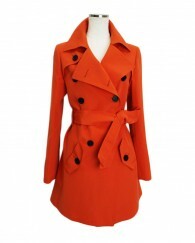 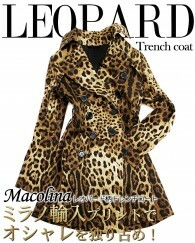 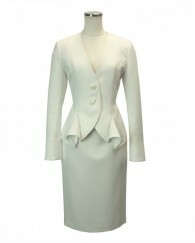 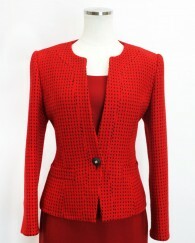 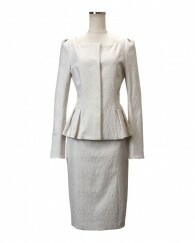 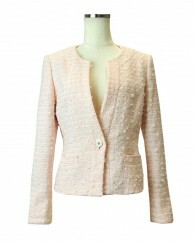 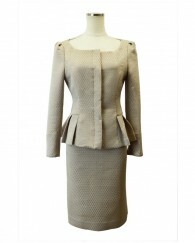 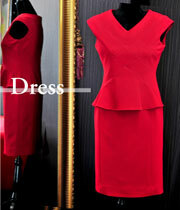 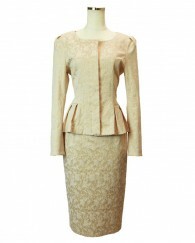 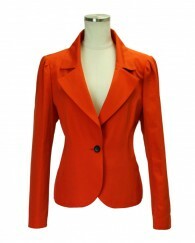 Dress suit of the bright sign of spring beige. 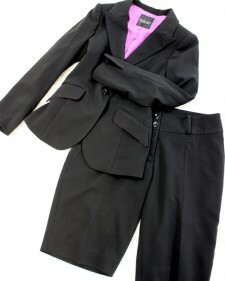 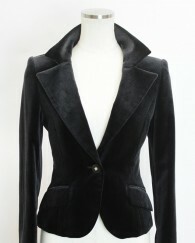 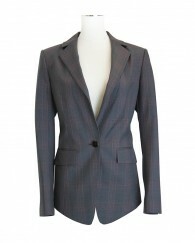 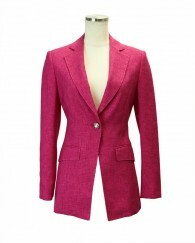 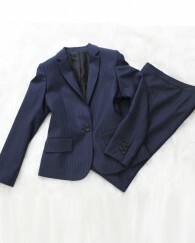 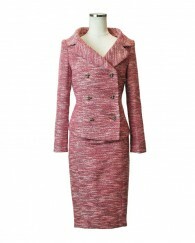 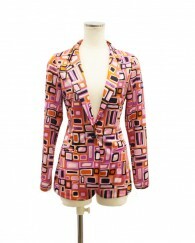 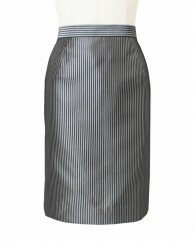 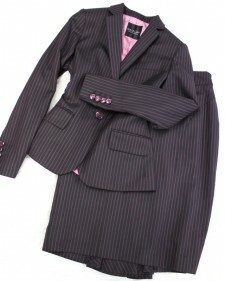 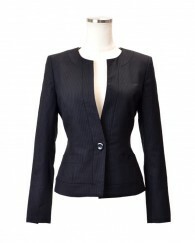 The stylish suit that pink stripe is feminine for deep Brown. 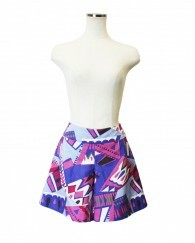 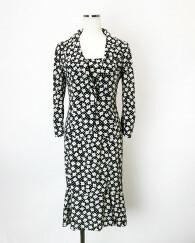 The spiral skirt that a flower of the geometry pattern is wonderful. 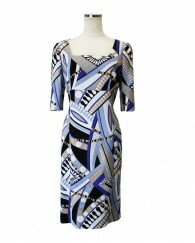 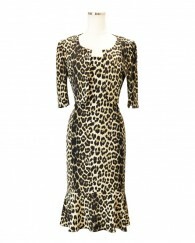 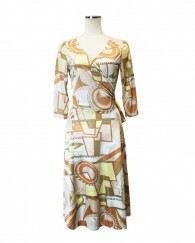 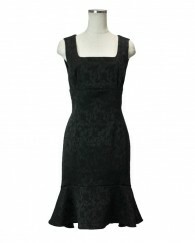 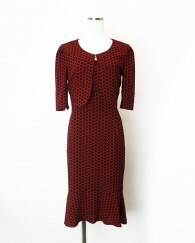 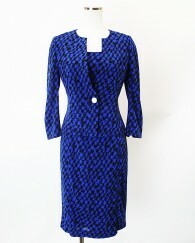 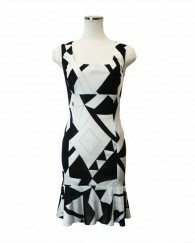 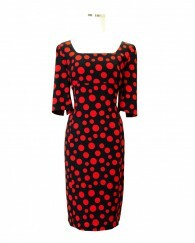 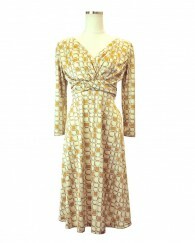 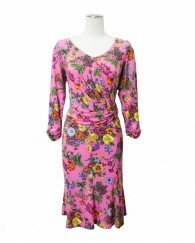 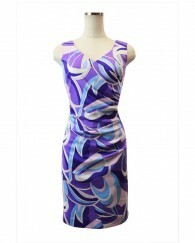 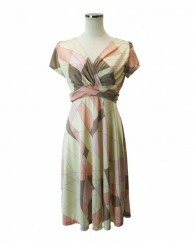 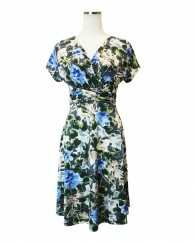 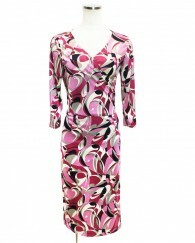 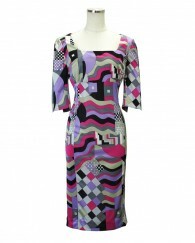 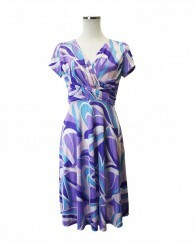 Pucci pattern Dole dress of the springlike. 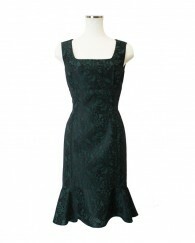 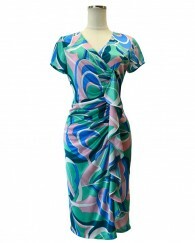 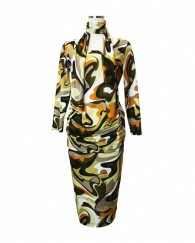 Wonderful dress of the pure green pucci pattern.